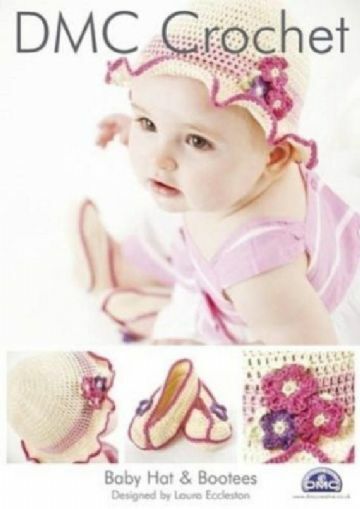 BABY BEANIE HAT AND BOOTEES - DMC CROCHET PATTERN. 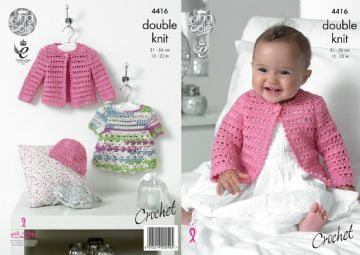 BABY BOLERO with LACE EFFECT COLLAR - DMC CROCHET PATTERN. 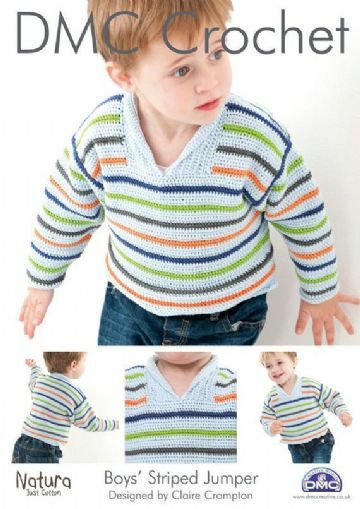 Boys Hoodie - DMC Crochet Pattern. 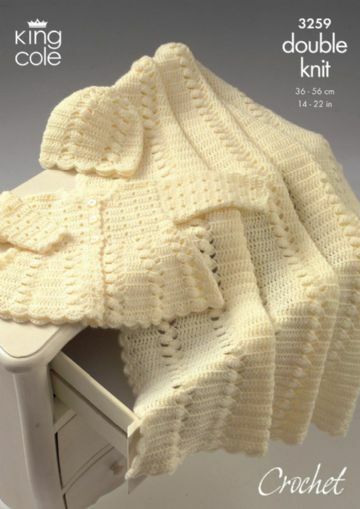 DMC Baby Boy's Motif Jumper. 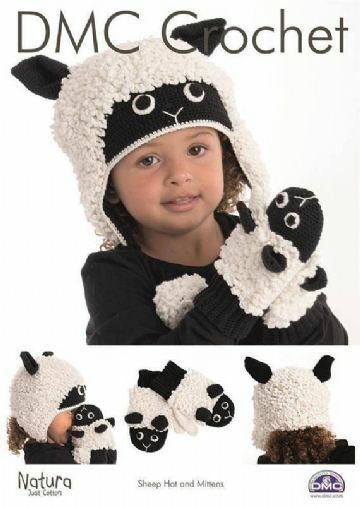 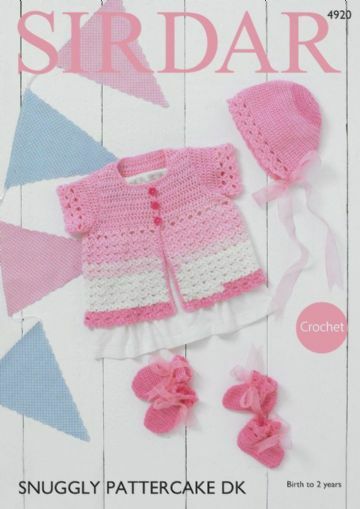 DMC Crochet Pattern Booklet - Childrens Clothing. 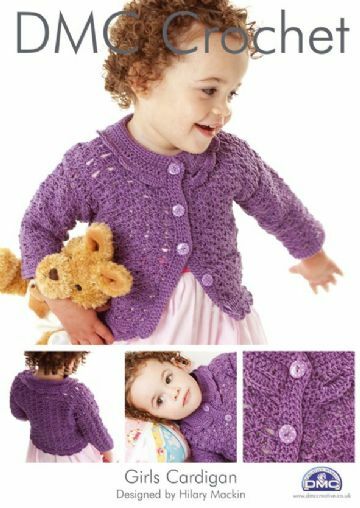 Girls Cardigan - DMC Crochet Pattern. 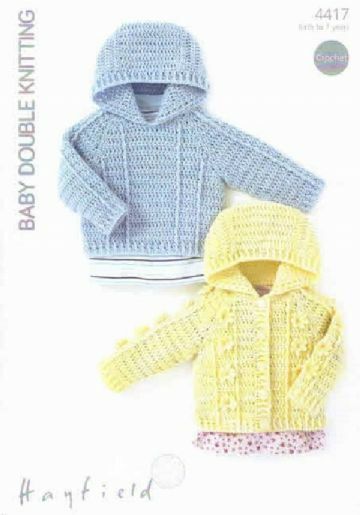 DMC 15431L/2 Tiny Tatty Teddy Crochet Baby Slouchy Dress Pattern. 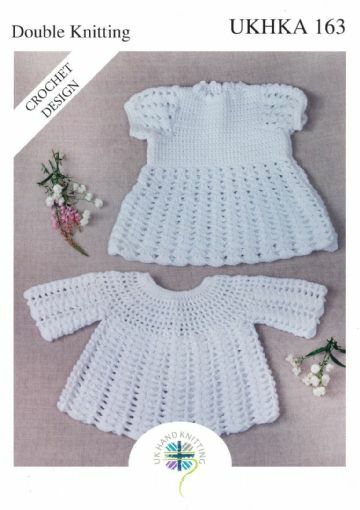 DMC Woolly 5 Baby Dress Crochet Pattern. 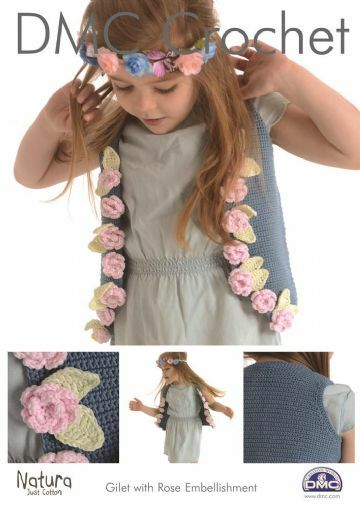 DMC Woolly 5 Beret and Cardigan Crochet Pattern.